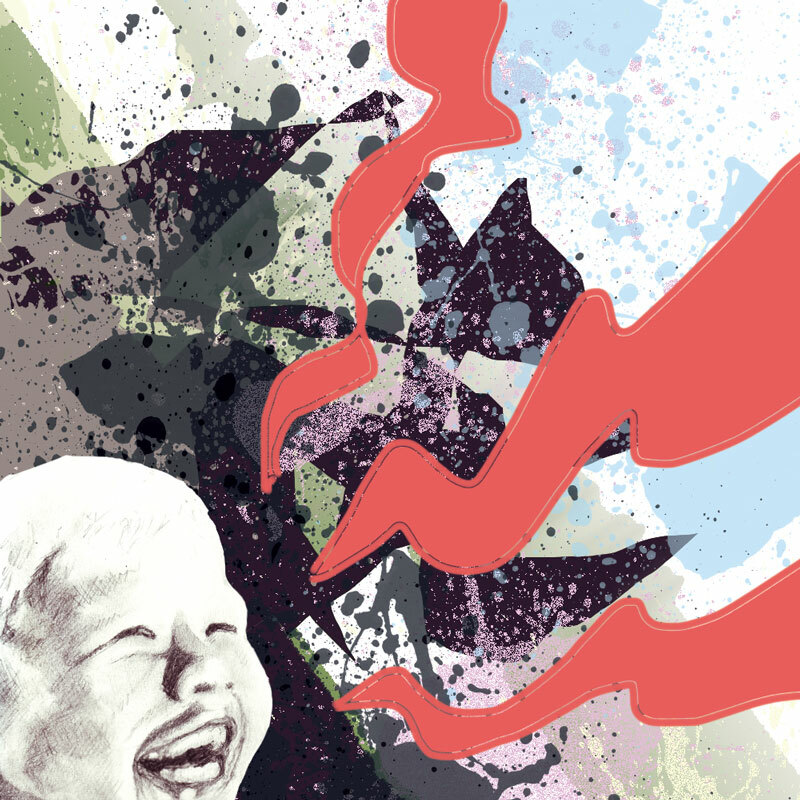 With this piece, I attempted to combine two of my greatest passions – laughter and babies that look the like the illegitimate offspring of Nelson Mandela. The laughter lines represent our quotidian struggle to achieve social harmony amidst a battery of external and internal pressures. Thus, through laughter we can seek to pierce these pervasive and peanut butter-like societal pressures in order to find some semblance of clarity. Fresh since the Superficial Back. My dad is a ghost. I’m the answer to all your prayers. Let me warm you up.